the Ace data center features an 8,500 Sq Ft server rack room and an additional 8,500 Sq Ft of technical support and client access space. 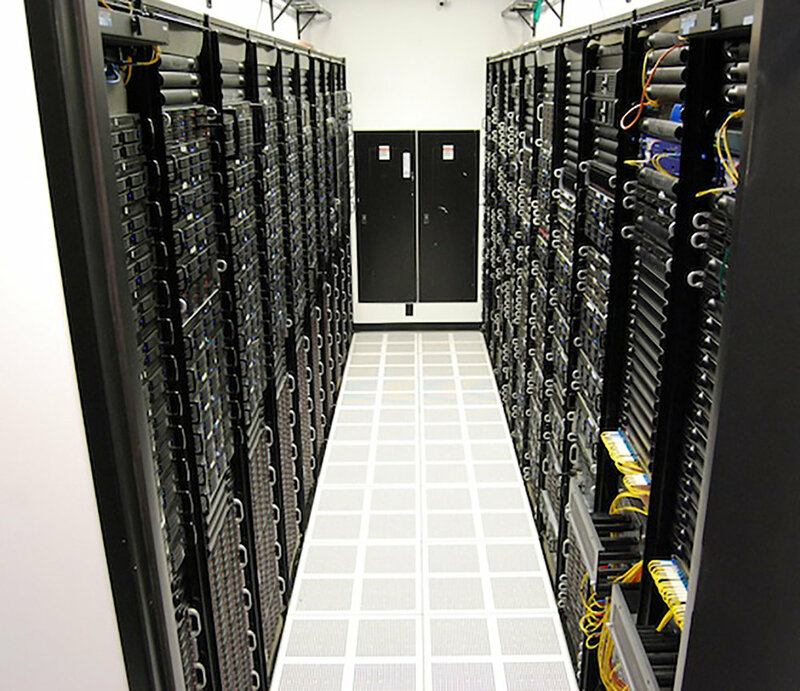 The floors of the data center are raised and the entire facility was designed to provide state-of-the-art cooling to the equipment housed inside. Two redundant 2 MW Diesel Generators were installed to provide the facility with reliable power in the case of a power outage.